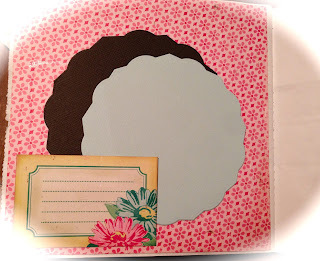 Kulricke with 100pscrapbooking: New Products on the market! 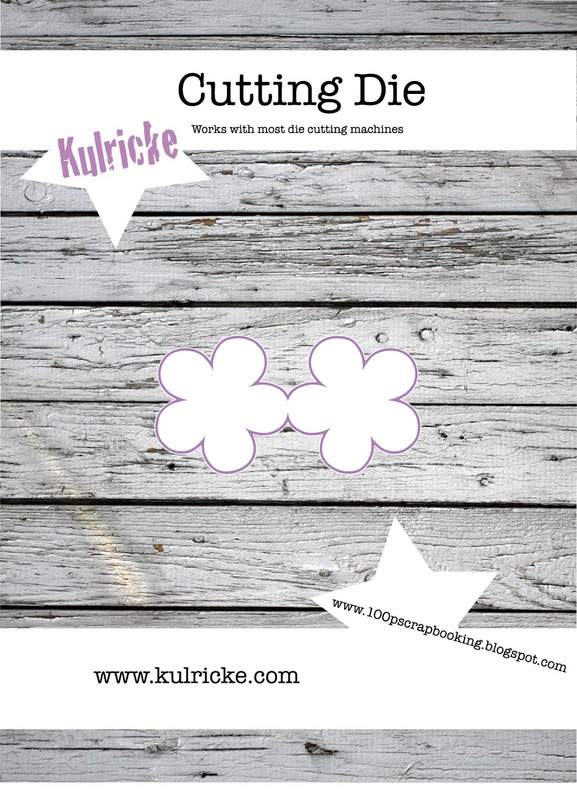 "Kulricke Dies"
New Products on the market! 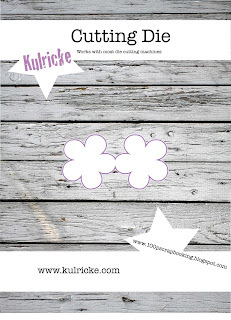 "Kulricke Dies"
The Kulricke dies are design by me. Scrapbooking stores in the future. I hope you will visit my store. Coupon for my online store!